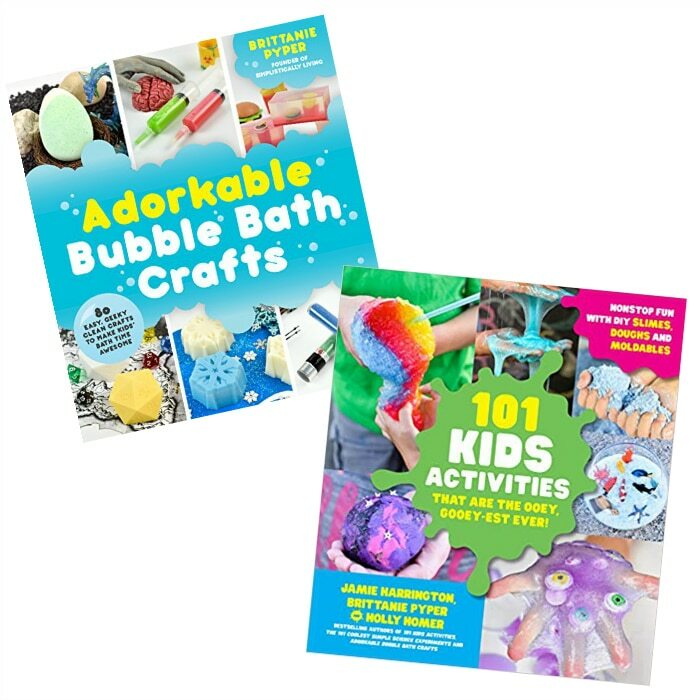 Recalls should be spread like wildfire to protect consumers but it is especially important when it is an infant/child related recall. 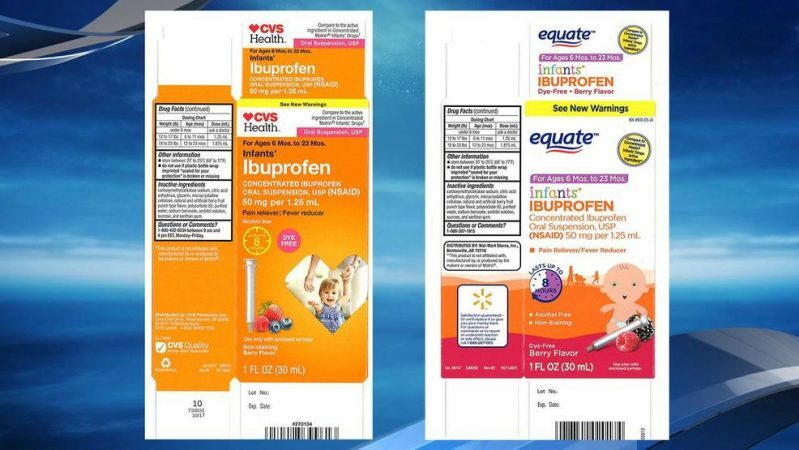 A pharmaceutical company is expanding its recall of infant ibuprofen, which was originally issued in November 2018. 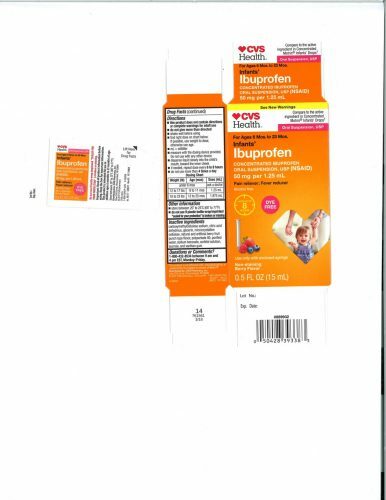 Tris Pharma, Inc. announced Wednesday that it is now voluntarily recalling three additional lots of Ibuprofen Oral Suspension Drops. 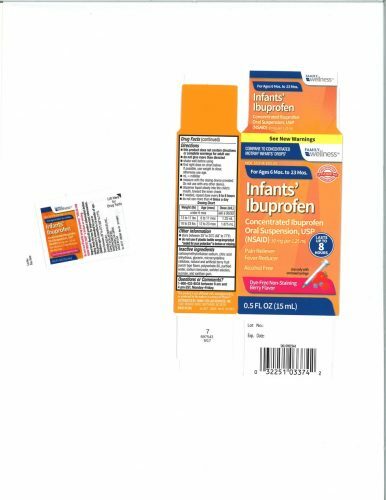 They say some units from these batches have higher levels of ibuprofen concentrate which is super scary considering this is for infants and children. According to Tris, there is a remote possibility that infants, who may be more susceptible to a higher potency level of drug, and therefore may be more vulnerable to permanent NSAID-associated renal injury. Adverse effects that be experienced are nausea, vomiting, epigastric pain, or more rarely, diarrhea. 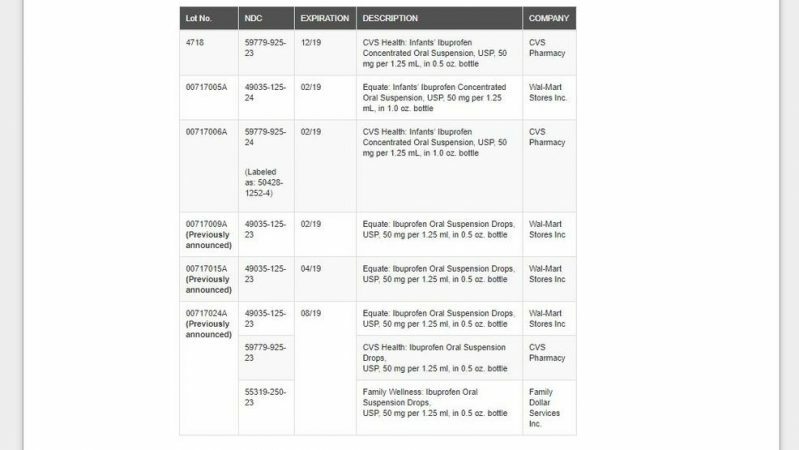 The affected brands include CVS Health and Equate, which is sold at Walmart. 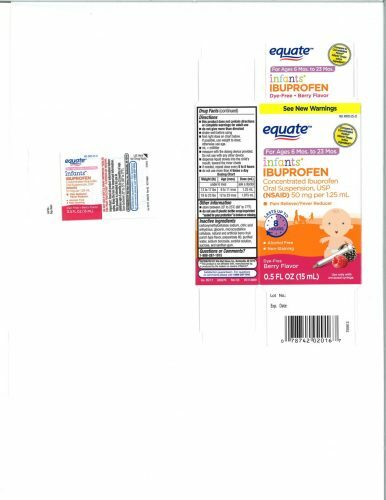 According to the Food and Drug Administration, the product is used as a pain reliever and fever reducer and is packaged in 0.5-ounce and 1-ounce bottles.